Helping is now easier with an application at your fingertips. In this digital age when Smartphones and IOS dominate the world , anyone from all walks of life can be an instrument of hope for those in need. GCash made helping effortlessly for everyone by simply downloading and using the GCash App. ABS-CBN Lingkod Kapamilya Foundation, Inc. (ALKFI) recently sealed its partnership with GCash, the nation’s largest mobile wallet which will provide a digital platform for donation through the GCash App. Getting a GCash account is easy. Globe, Smart, Sun, TM, or Talk & Text users can download the GCash App for free from the App Store or from Google Play, sign up for an account and fund their GCash wallet at any of over 16,000 GCash Partner Outlets nationwide like 7-Eleven, SM Business Centers, Robinsons Business Centers, Puregold branches, and Villarica Pawnshop branches, and tell the cashier to cash-in to their GCash account. Cashing-in to a GCash account is free. 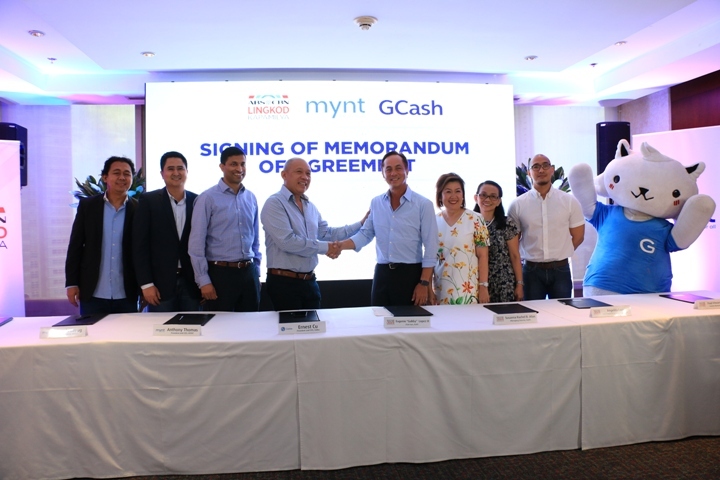 A dedicated GCash Quick Response Code (QR Code) will also be provided by Mynt for Lingkod Kapamilya which will be available in all participating stores nationwide and the ABSCBN Compound in Quezon City. The customer just need to tap on Scan QR, point a phone’s camera at the QR code, enter the amount to pay, and confirm the payment. 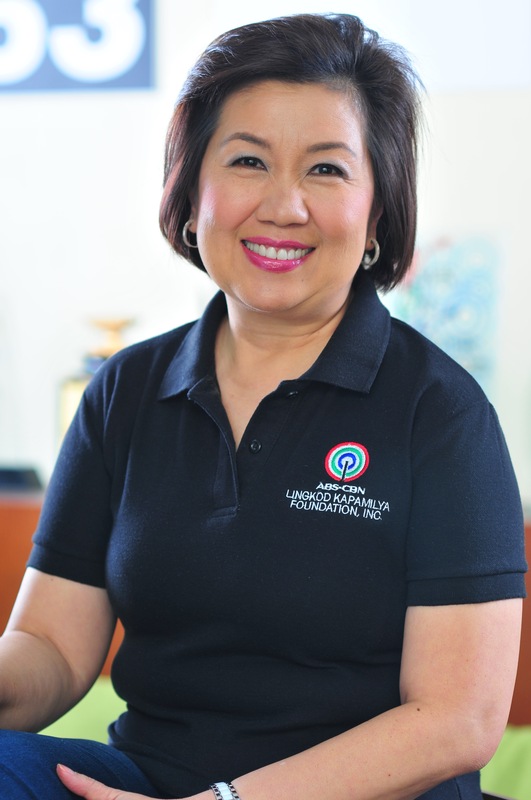 ABS-CBN Lingkod Kapamilya Foundation, Inc. is the socio-civic arm of ABS-CBN, primarily tasked with the development of quality of the Filipino life. Under it are the Bantay Bata 163, Bantay Kalikasan and Operation Sagip. Every Buy Load GCash transaction done through the GCash App means donating P1.00 to the programs and advocacies of ALKFI. 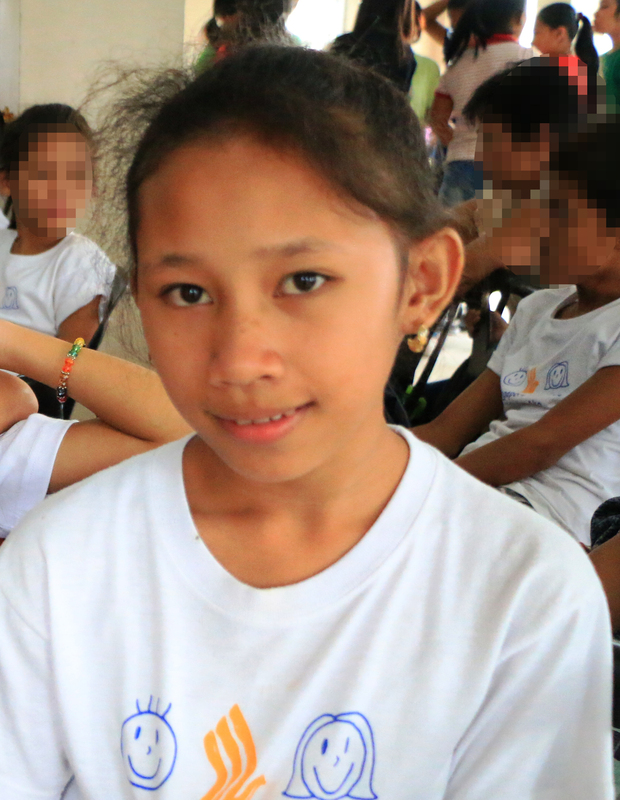 The partnership aims to convince the digital and non-digital natives that helping, may it big or small, can go a long way in the lives of children, communities, and those in need.